Health Pro Digital empowers health professionals and organisations to take charge of their online presence through powerful websites, strategic search engine optimisation, and digital training for maximum online visibility… without all the techie jargon. Health Pro Digital can build you a site from scratch or help you overhaul your existing website. A Health Pro Digital website audit can help you identify and fix problems and help you rank higher in search results. Health Pro Digital educates health professionals and organisations on website and SEO foundations. Health Pro Digital offers gun-for-hire services for website improvements, integrations, and resolving problems. A well-managed professional-looking website works around the clock 24/7 and does your bidding for you and your brand even while you sleep! Health Pro Digital brings the skills and experience to help health professionals take charge of their online presence and run it like a boss. Number one gets all the clicks! 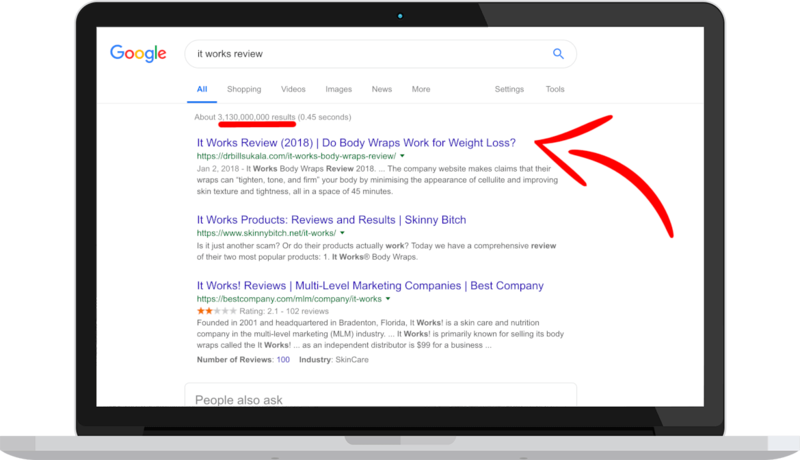 Health Pro Digital can teach you winning strategies for writing content that ranks well in search results and increases your online presence. Invest in Health Pro Digital for a fraction of the price and time, get the site you want, and the fast-track knowledge to run it. Liberate you from the shackles of expensive web agencies and provide you with affordable and ethical digital services and training without all the techie jargon. Educate, inspire, and empower you to effectively and confidently manage your online presence for a fraction of the cost. Help you create and deliver high quality, evidence-based content to a large audience by using solid search engine optimisation (SEO) foundations. Health Pro Digital puts your best interest first. We help you make educated decisions about your website and overall online presence, protecting you from dodgy developers and agencies.